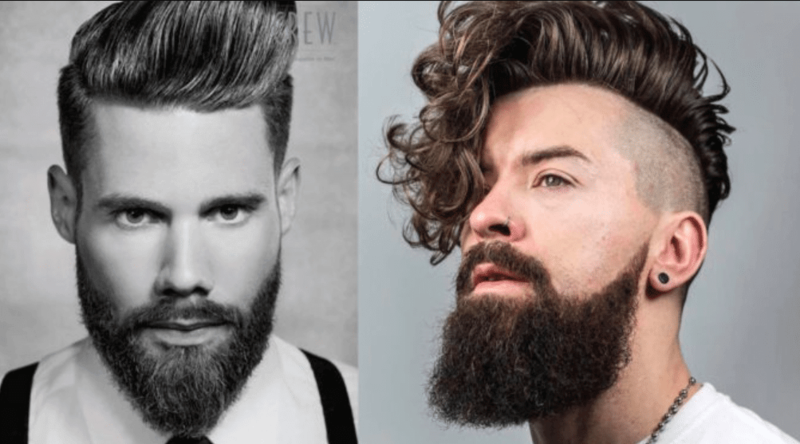 The style has been on a comeback tour since the early 2000’s and it’s easy to spot for it grows in the area which is customarily shaved when maintaining a conventional beard. It should come as no small surprise then that choosing a neckbeard will make you stand out from the crowd even more so then the guys who rock goatees or chinstraps do. Neckbeards may even be more divisive than Marmite and there is a certain stigma surrounding them that they should be left to the stereotypical basement-dwelling nerd. 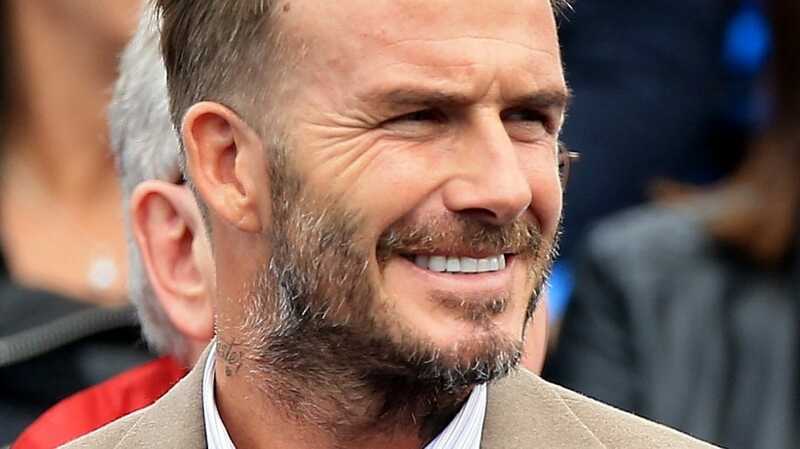 However, many other men believe they are severely underrated and can work as a stylish, fresh alternative for young guys (showcased by David Beckham above). Maybe you’re a risk-taker who thrives on breaking the mould? Maybe you’re wanting something just a little different; a style that’s as unique as your personality? Or perhaps you are one of the stereotypical nerds I alluded to earlier? 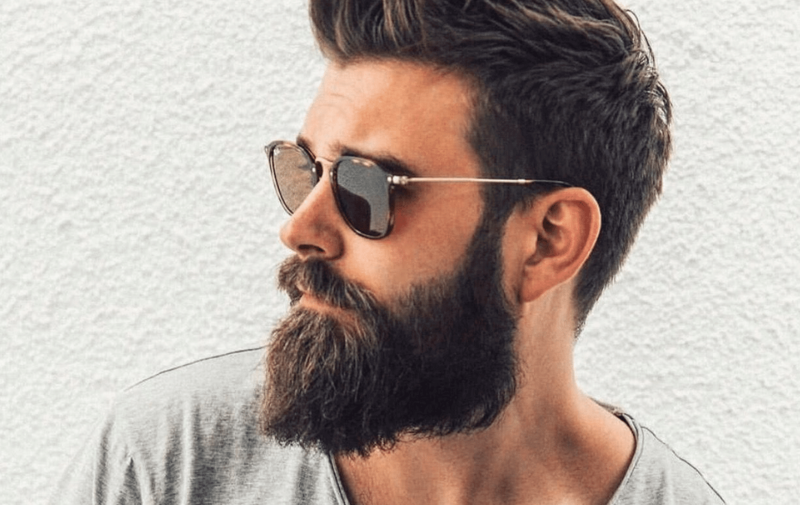 Whatever the case, be sure to read on because in this article we’ll cover everything you need to know; what a neckbeard is, it’s surrounding stigma, the plethora of styles on offer and how to grow, maintain and style it. 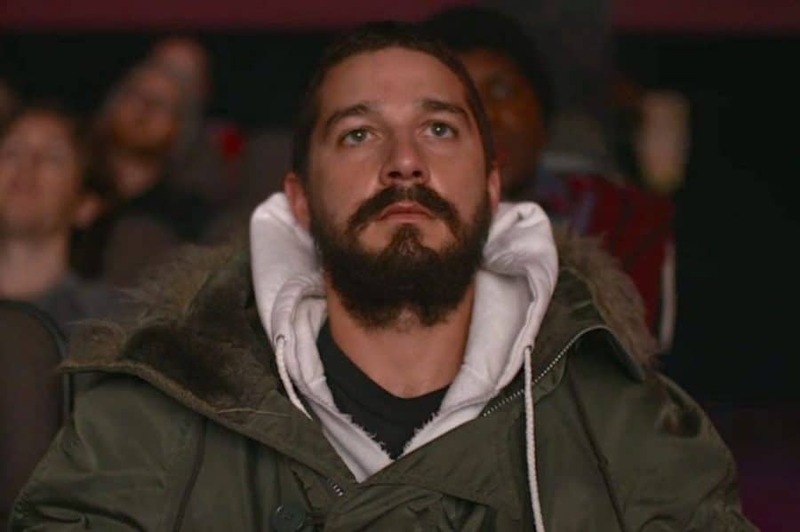 We’ll also be covering some of the famous faces who’ve rocked the neckbeard and conquered. The clue is in the name. The neckbeard is a style of beard where the facial hair predominantly grows from, well…The neck (and under the chin). Stereotypically the neckbeard is worn without the company of any additional facial hair like its cousins: the chinstrap or the goatee and grows solely from the neck/under the chin area. A neckbeard is a very unique look with a strong impression when the rest of the face is without hair. There are several variations of the classic neckbeard, however, many of which do incorporate it with other facial hair, but we’ll go into the different styles a little later. Who Is A Neckbeard For? No not just Harry Styles, but rather anyone with the confidence to wear it. 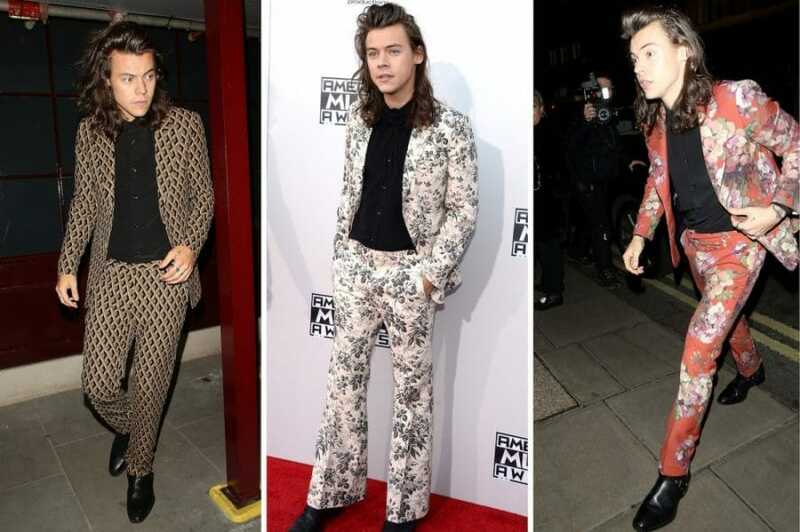 How can Harry Styles’ pull off one of his extravagant looks? The answer is confidence (okay being the ex-frontman of what was one of the biggest bands on the planet may help) but the point stands. If you aren’t confident taking a bit of a risk it’ll show. Confidence is key and if you have it this look will be elevated all the more. Those with patchy beards can easily cover up sparser areas with longer sections of hair, it also works wonders if you have a bit of excess heft in the chin. Though the neckbeard can be made to work with all face shapes, it is ideal for pointy chins and those of us with diamond-shaped heads. “[Having it] longer on the chin is a great way to strengthen a weak jaw”. The neckbeard will broaden a pointier chin and better balance the face in the process. Regardless of your head shape, however, you’ll be able to sculpt the neckbeard to compliment your specific features so fret not. A quick google of “Neckbeard” won’t simply yield results about the facial hair style but also the subculture of nerds now termed “Neckbeards”. In this sense “Neckbeard” classifies as a derogatory term which infers arrogant nerds who live in their mum’s basements playing video games as virgins with no sense of personal hygiene. There are also plenty of memes out there of “Neckbeards” being arrogant, misogynistic and immature. The typical “Neckbeard” will let the hair grow down their neckline not out of stylistic choice but rather lethargy. This will add to the stigma of laziness and unkemptness as their neckbeards will remain unstyled. So if you aren’t one to let others opinions bother you lets get started on the guide to growing your new beard. You may think the answer is to “just shave everything above my neck.” This is basically true, however, there is an art to achieving the very best in neckbeards. Be patient. For a decent amount of growth, you’ll want to let your neckbeard do its thing for 3-4 weeks. We wish you luck though, as this is the itchy stage for a new beard. 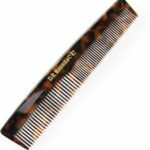 Cleanse and comb your beard daily to keep it fresh and to ensure it grows straight. Feed your beard. 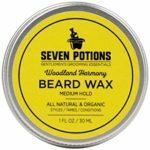 Work a great beard wax and balm through the hair into the skin. This will reduce irritation by moisturizing the hair follicles. 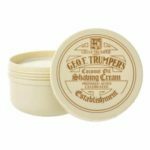 This will ensure your beard remains silky smooth and will help it grow all the better. Keep it within the outline of your neck when it’s at your desired length. Achieving a neckbeard may look simple with little to no maintenance, however like any other beard style it takes some effort to keep it looking full and rugged. Wash your facial hair with a high-quality beard shampoo. Washing your beard will remove any loose hairs and clean away and accumulated debris. With a clean towel, pat dry so you don’t irritate the skin. This step depends on the style of neckbeard you’ve chosen but if you’re opting for the traditional neckbeard you’ll be wanting to apply shaving cream to everywhere but those areas. Trim a line along your jaw where you wish to separate the beard line from your face, careful to avoid the chin area. Invest in a beard trimmer and mow your neckbeard to your desired length. A neckbeard can be left bushy or trimmed down for a more office environment, it’s personal preference. 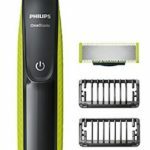 Need recommendations for some of the best razors on the market? Cleanliness is key. If you use warm water and an oil or balm such as the ones we’ve recommended above, keeping your beard clean and debris-free should be easy enough. 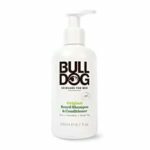 Said products will also help to reduce the irritation caused by new sprouting hairs. A good-quality beard shampoo and/or conditioner will ensure your beard is malleable to your comb, distancing your new beard from tangles and knots and keeping it growing long and strong. Daily cleaning and regular brushing will also speed up the growth of your beard and if you’re wanting that big grizzly neckbeard then that’ll be just what you’re after. A neckbeard is pretty versatile. It can be left long and bushy or it can work just as well trimmed down for a smarter look. The longer your beard is the more styling it’ll likely require, though whatever the length, this guide will help you reach your perfect beard. Wash your beard with a beard shampoo/conditioner as always before you style. 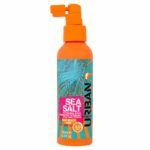 Left wet, spray in a little sea salt spray here and there to give your beard some texture. Work it through with a brush or just your fingers. 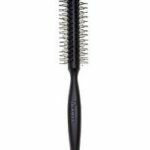 Blow dry with a round brush and work it towards your desired style. (For a sharper look, use a hot setting to coax the hair under at the bottom). At the jawline, brush the hair down and back or if you’re after a more rugged wild look; up and out. Use the cool setting on your hairdryer when you’re satisfied to set your look. 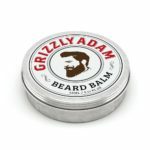 Use styling balm to get your beard looking coarser and fuller. Warm it up by rubbing it between your hands then apply it, thoroughly working it through the hair in the same direction it was brushed. Remember the longer the beard, the more balm you’ll probably require. As a general rule, begin with a pea-sized dollop then add more as required. Not too dissimilar to David Beckham’s take, Adam Levine rocks a slightly finer look. 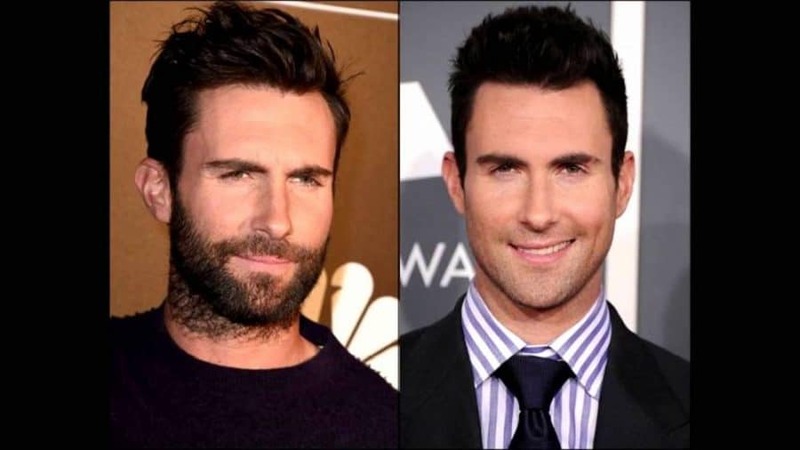 Incorporating his neckbeard with a standard beard and moustache, Levine leaves the hair under his chin thicker to enhance his jawline while the light neck hair gives it that little extra oomph to make it appear all the better. The key here is in the difference in thickness between the neck and beneath the chin. 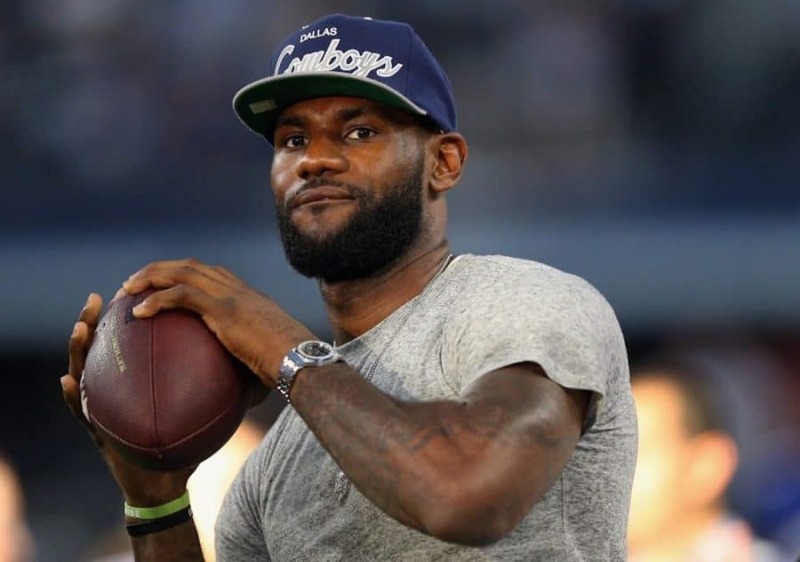 Lebron James’ rocks a thick neckbeard which comes up to the chin. This beard style gives his jawline an upgrade. Bringing the beard this high also helps show-off just what a glorious neckbeard it is. 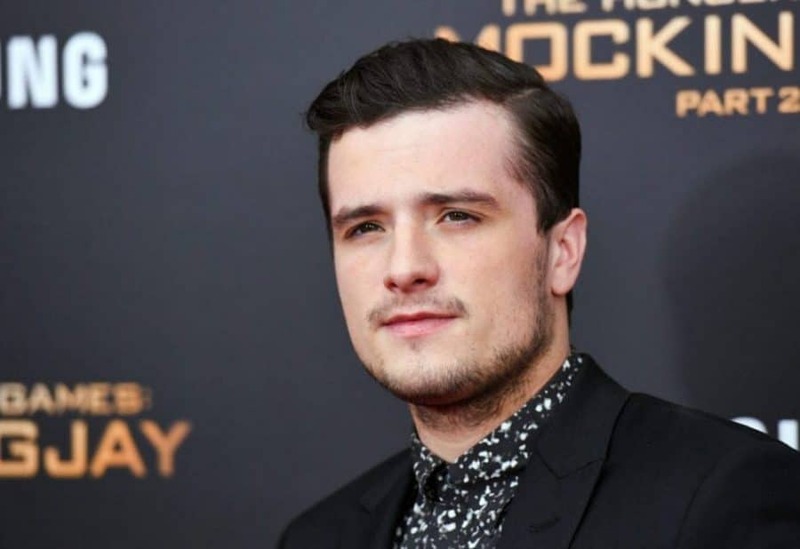 Josh Hutcherson has a very short neckbeard here that sticks close to his chin. This is a great style for guys who want a little more definition to their jaw without a full-on neckbeard. 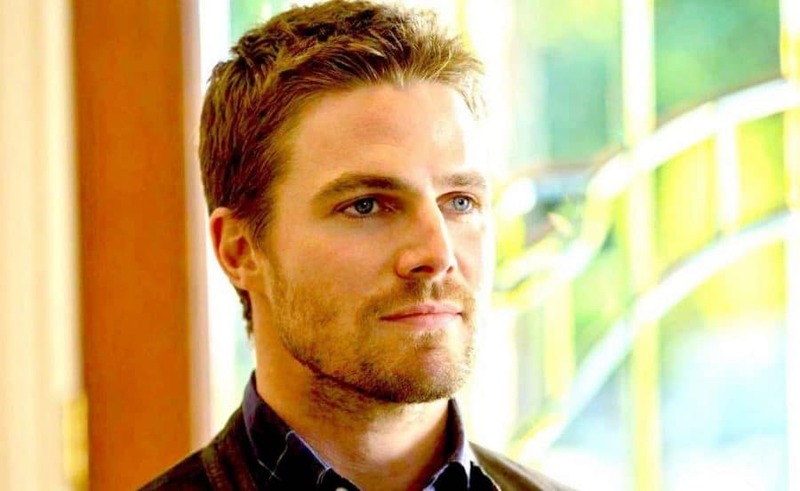 It can easily pass off as a little stubble and looks great from a side view as well as front-on. On that note, what are you waiting for? Go grow a neck beard! So there you have it, the neckbeard is a versatile look that can be worn in many lengths and styles and It’s pretty low maintenance provided you keep it clean and in-line with your pre-determined beard line. The neckbeard has an unfortunate stigma surrounding it but if you’re brave enough to give it a try you’ll be rewarded. Stick to our guides and you’ll be well on your way to one of the great looks above or one of the many other fantastic neckbeard styles out there.